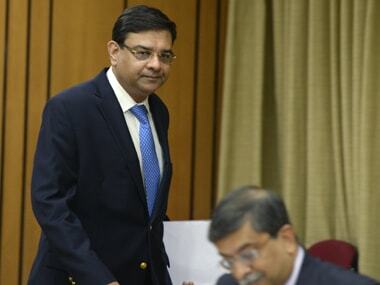 Mumbai: RBI Governor Urjit Patel had argued for avoiding premature policy action citing "high uncertainty" on inflation outlook while voting for status quo on interest rates at the monetary policy review earlier this month. It was for the first time in its five meetings that one of the members of the Monetary Policy Committee (MPC) differed from the majority view on the policy rate. 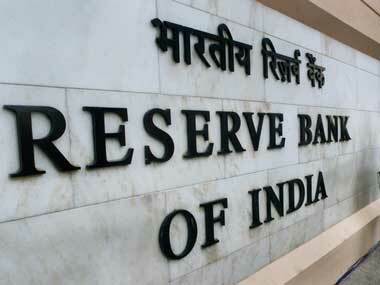 Patel, during the MPC meeting held on 6-7 June, also underlined the need for resolution of stressed assets of banks and timely recapitalisation of public sector lenders. 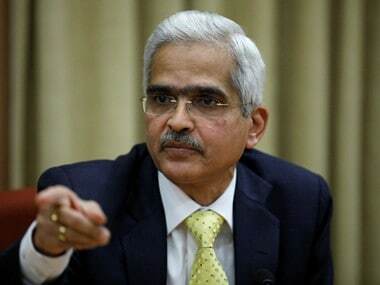 As per the minutes of the MPC meeting, he also said while transmission of past policy rate cuts continues -– with some banks further reducing the deposit and lending rates -– aligning administered interest rates on small savings to market rates can further strengthen the monetary transmission. External member and IIM-Ahmedabad faculty Ravindra Dholakia was not in favour of a pause and wanted a 50 basis point cut in the repo rate. However, the six-member MPC headed by Patel went by the majority view and retained the repo rate (short term lending rate) at 6.25 percent. As per the minutes, Dholakia said there were several noteworthy developments recently on the prices and output fronts that warrant a decisive policy action by the MPC. "In my opinion, this is the most opportune time for the MPC to effect a major cut of 50 basis points in the policy rate to bring it down from 6.25 percent to 5.75 percent," he opined. However, Patel was of the view that there is need to avoid "premature policy action". 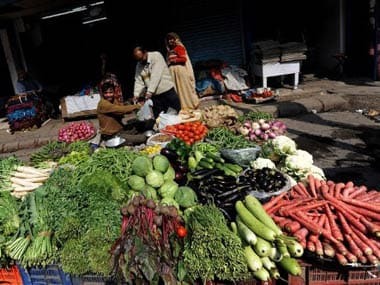 "Considering the high uncertainty clouding the near-term inflation outlook, there is a need to avoid premature policy action at this stage. I, therefore, vote for holding the policy repo rate at the current level of 6.25 percent and maintaining the neutral stance of monetary policy," Patel said. The Governor further said the quiescent investment cycle remains a key macroeconomic concern and it is, therefore, imperative to ensure resolution of stressed assets of banks and timely recapitalisation of PSBs. 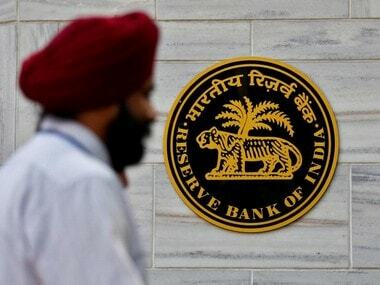 Voting in favour of status quo, RBI Deputy Governor Viral Acharya said tolerance for a slightly higher real rate of interest is justified to ensure weak banks do not find relatively low the hurdle rate for ever-greening of bad loans. "What is required for monetary policy to do its job better is to address the stress on bank (and highly-indebted borrower) balance sheets," he said. According to him, once the transmission mechanism is restored to better health, monetary policy will more pervasively touch different parts of the economy.